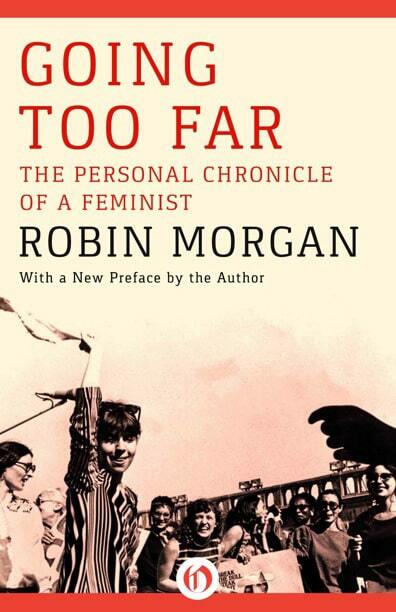 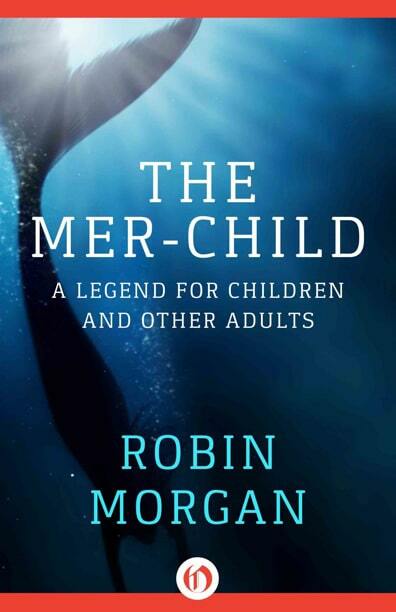 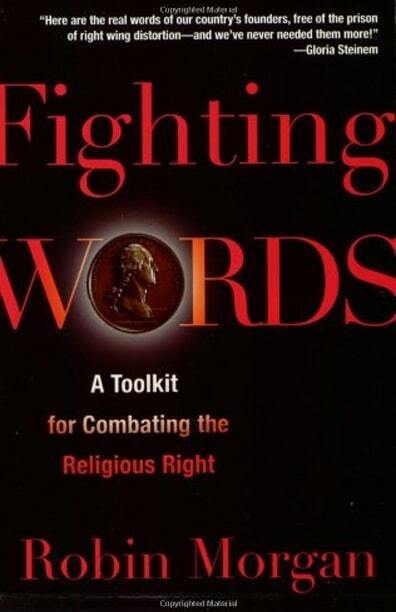 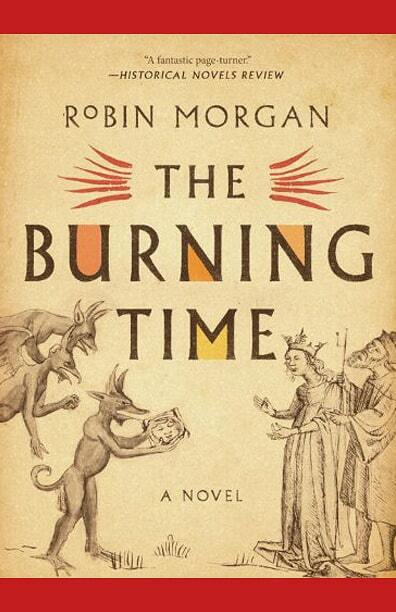 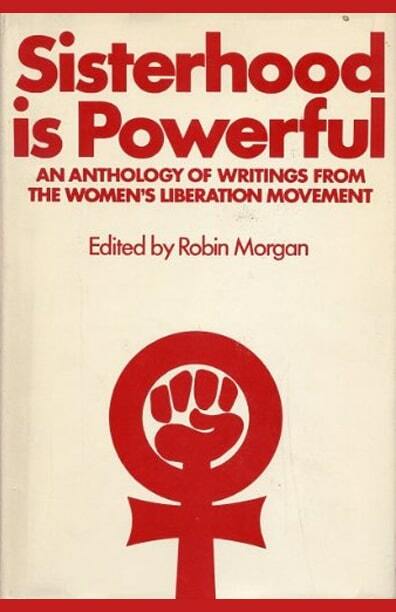 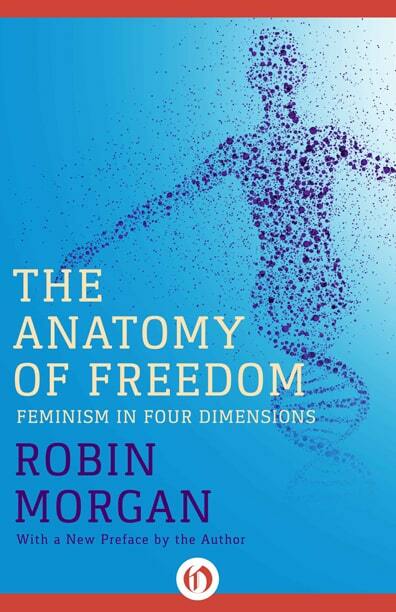 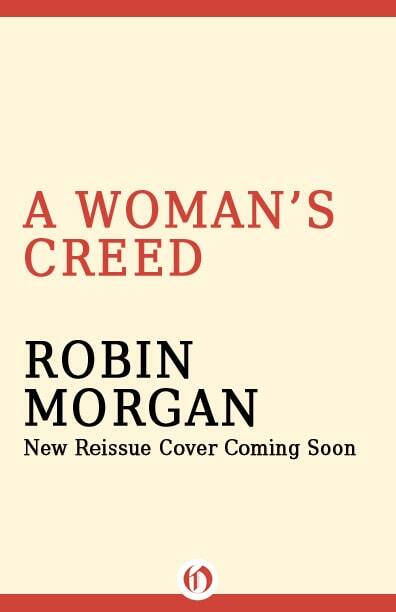 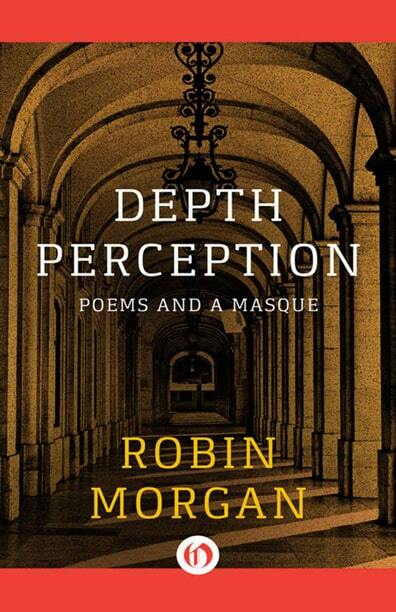 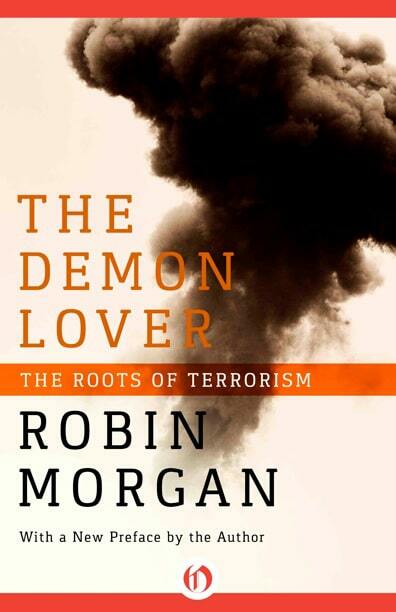 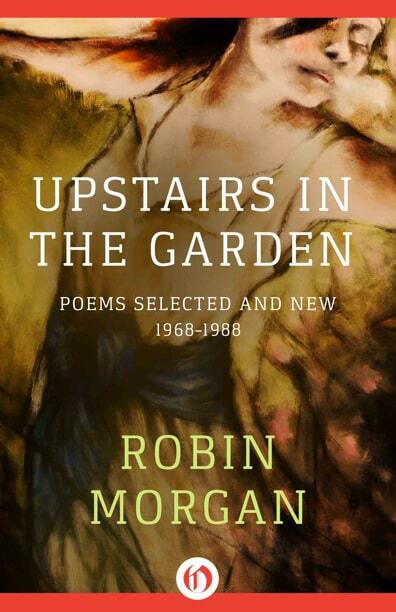 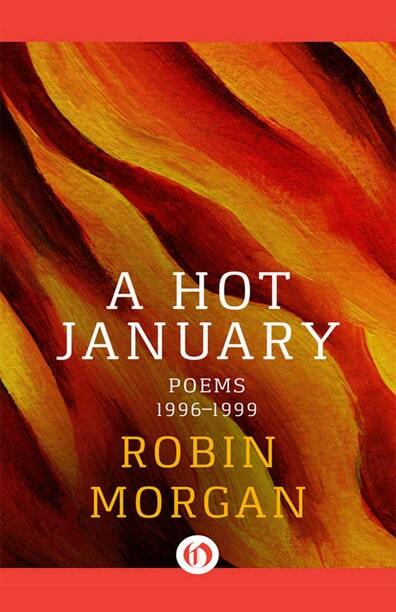 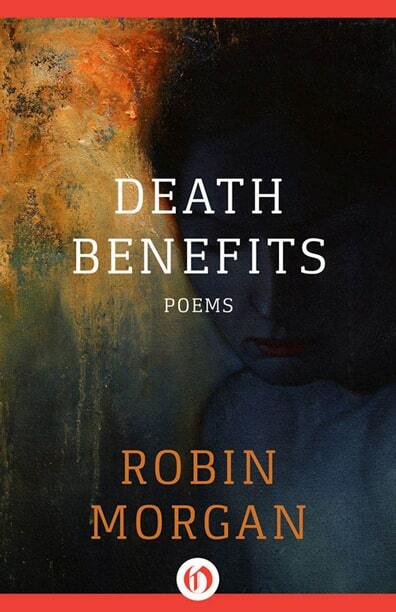 Robin Morgan’s seventh book of poetry. 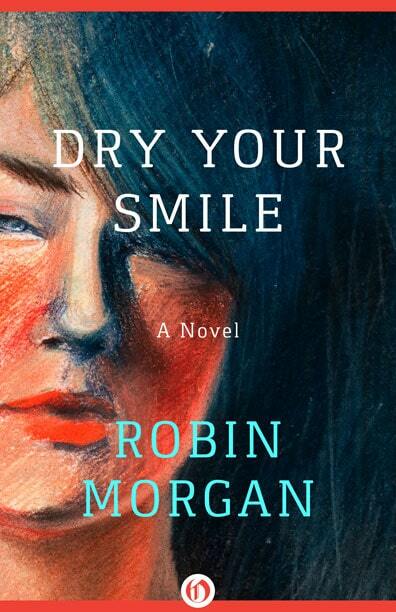 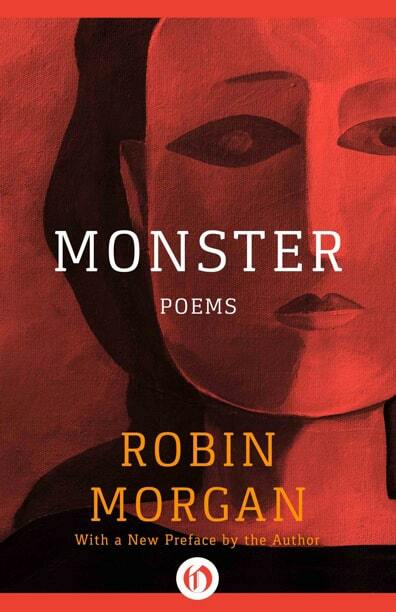 In this major new book of poems—her seventh—Robin Morgan rewards us with the award-winning mastery we’ve come to expect from her poetry. 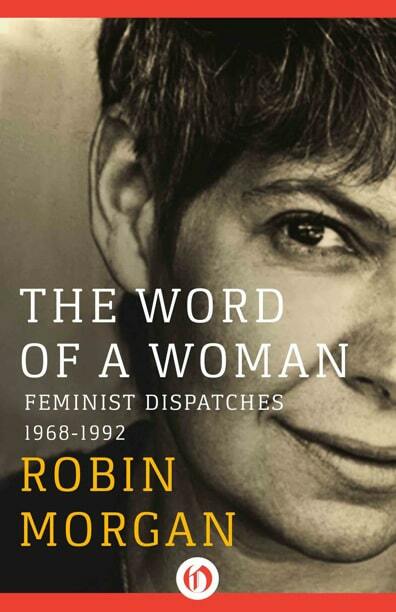 Her gaze is unflinching, her craft sharp, her mature voice rich with wry wit, survived pain, and her signature chord: an indomitable celebration of life. 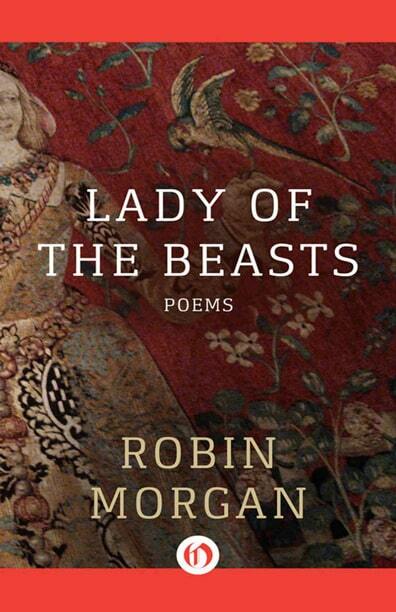 This powerful collection contains the now-famous poems Morgan reads in her TED Talk—viewed online more than a million times and translated into 24 languages. 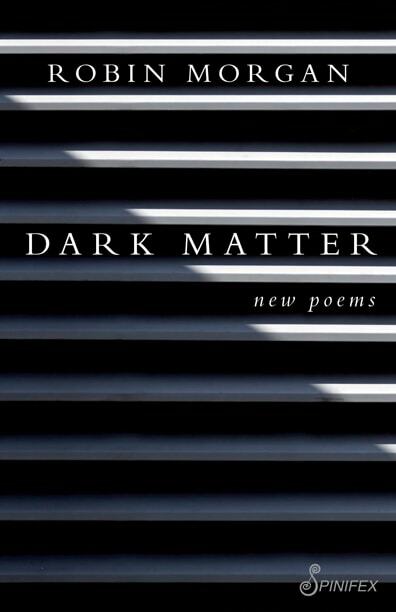 Dark Matter is an unforgettable book. 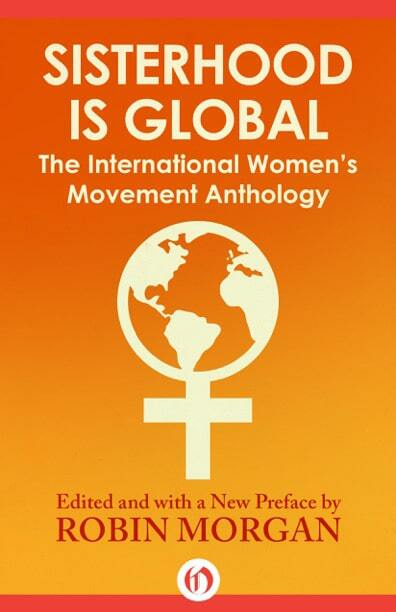 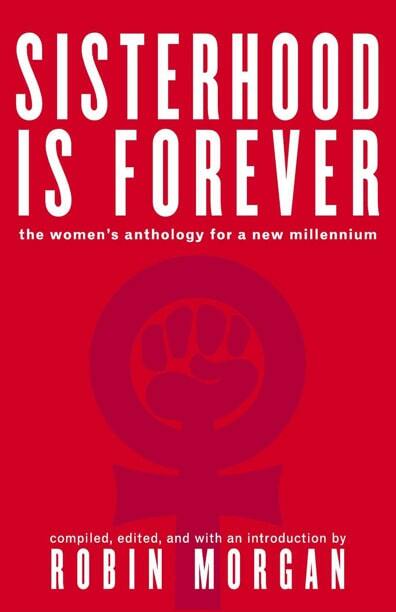 Recipient of the National Endowment for the Arts Prize (Poetry) among other honors, and former Editor-in-Chief of Ms. Magazine, she founded the Sisterhood Is Global Institute, and co-founded (with Jane Fonda and Gloria Steinem) the Women’s Media Center. 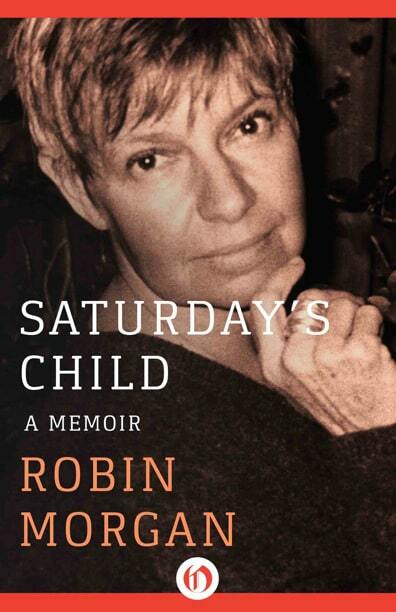 She currently writes and hosts “WMC Live with Robin Morgan,” a syndicated weekly radio program and podcast with a national and international audience in 110 countries around the world.